At General Heating, we service all brands, makes, and models. With Our Preferred Brand, There’s NO Repair Cost to your Unit for 12 years! The only brand with a 12 year total “Peace-of-Mind” warranty option. 12 year unit replacement – varies by make/model. 12 year compressor replacement – if the compressor fails, you get a new unit. As Asure Extended Service Plan gives you the peace of mind that you won’t be faced with unexpected repair or part replacement costs for your heating and air conditioning labor coverage, we give you comfort, knowing you and your family won’t have to endure any long periods without heating or cooling. 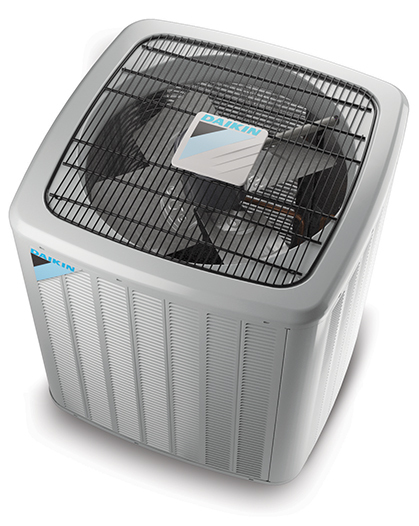 Reliability and availability are our standard at General Heating and Air Conditioning. Call us 24/7 for emergency service or to schedule an appointment. We accept all major credit cards, check, and cash.